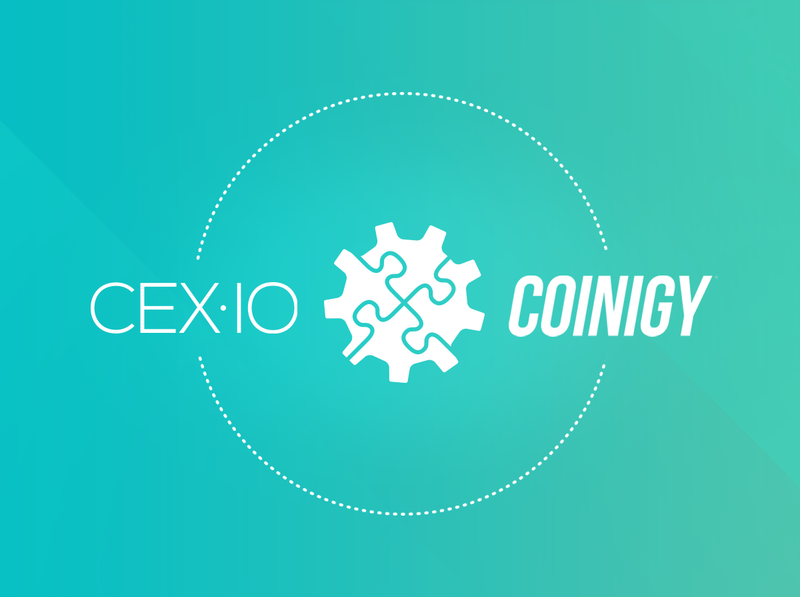 This week, CEX.IO Bitcoin exchange was added to a list of cryptocurrency exchanges at Coinigy. Right now, Coinigy.com supports 25 crypto markets and provides them with a set of trading tools. CEX.IO is one of them, and it is accessible through the Markets list as CXIO. This means that traders who have accounts on multiple exchanges, including CEX.IO, will be able to trade from one platform while using a variety of tools available to them. Bitfinex, Bitstamp, Bittrex, BTC China, BTC-e, Bter, CEX.IO, Coinbase, Cryptsy, Huobi, Kraken, LakeBTC, OKCoin, and Poloniex. For some of them, certain features are not available, such as balance tracking and order management, but CEX.IO customers will have full-feature access to our platform through Coinigy interface. The US-based platform Coinigy was founded and brought to life by two people, William Kehl and Rob Borden about a year ago. This March, the company raised $100,000 and is planning on expanding the assortment of its trading tools further. The interface of the service consists of the Markets bar and two screens — the price chart and the order book. On the left side, a scrollable list displays all markets (exchanges) which Coinigy currently supports. When choosing a marketplace, a list of trading pairs appears next to it. Once you have selected a desired pair, a price chart is displayed. It can be zoomed in and out to reduce or extend the time frame. On the left side of the chart window, there are multiple tools for pro traders, and also an option to make screenshots. What’s more, the look of the platform and each of the screens is fully customizable. 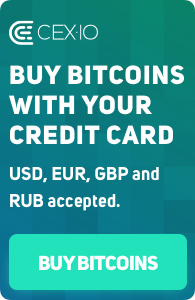 How to add your CEX.IO account at Coinigy? After you have registered with the service, you should go to your Profile and add a CEX.IO account, in order to access it from the Coinigy platform. You will need to provide your username, and also public and private API keys. To generate them, you should go to your Profile page on CEX.IO and open an API tab. Then you can select Permissions (or what kind of actions you would like to perform from the Coinigy platform) and click Generate Key. You just need to copy the keys in the corresponding fields on your Coinigy Profile page. You should note that, once you have activated your API key, you will not be able to see the secret key. If you are an experienced trader, and especially if you are keen on Technical Analysis, registering with Coinigy is a must. The multitude of tools will help you see the cryptocurrency price trends and make the best of the trading process. Apart from the instruments, such features as stop limits orders, and also trailing stops and stop losses (which are to be added shortly) are both unique and beneficial. In the future, Coinigy plans on making its platform available on Android and iOS devices. While we at CEX.IO are working on making more trading tools available for our clients, we are excited about the new possibilities that Coinigy opens before the traders.